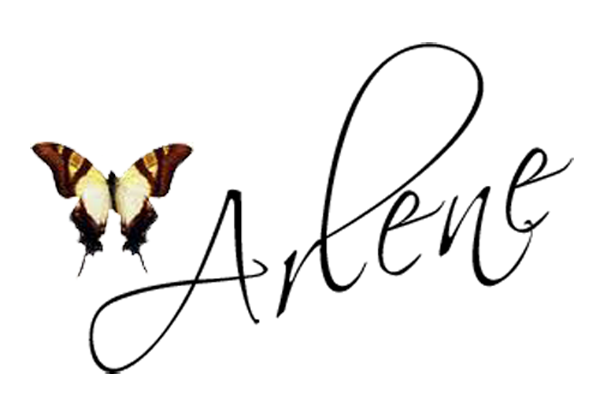 Butterfly Kisses & Paper Pretties: MFT Teasers Day 3! Hi everyone, and welcome to another day of MFT Teasers! 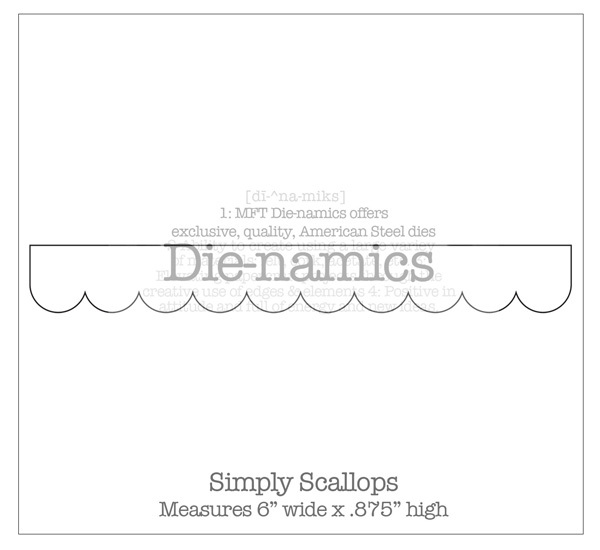 Today the design team is featuring projects using the new Triple Scoop Set, Clearly Sentimental About Abundance and the previous Triple Scoop Set, Clearly Sentimental About Family. 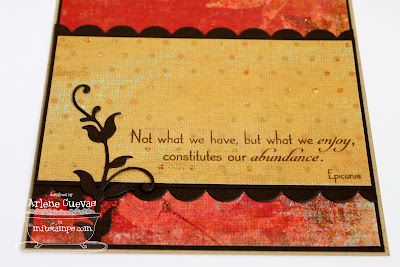 My project today is a card using the new Triple Scoop Set, Clearly Sentimental About Abundance. 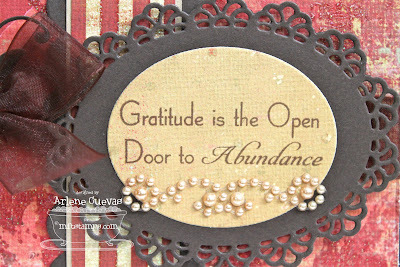 First I cut out an oval using the large oval from the Layered Labels Die-Namics set, then I stamped a sentiment on it from the CS about Abundance set. 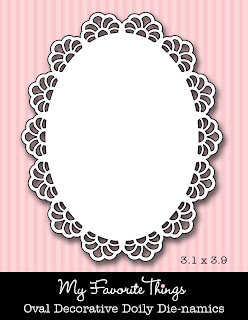 I then cut out the new Oval Decorative Doily using Hot Fudge cardstock and used it to layer the sentiment. I then adorned it with a Recollections pearl flourish. 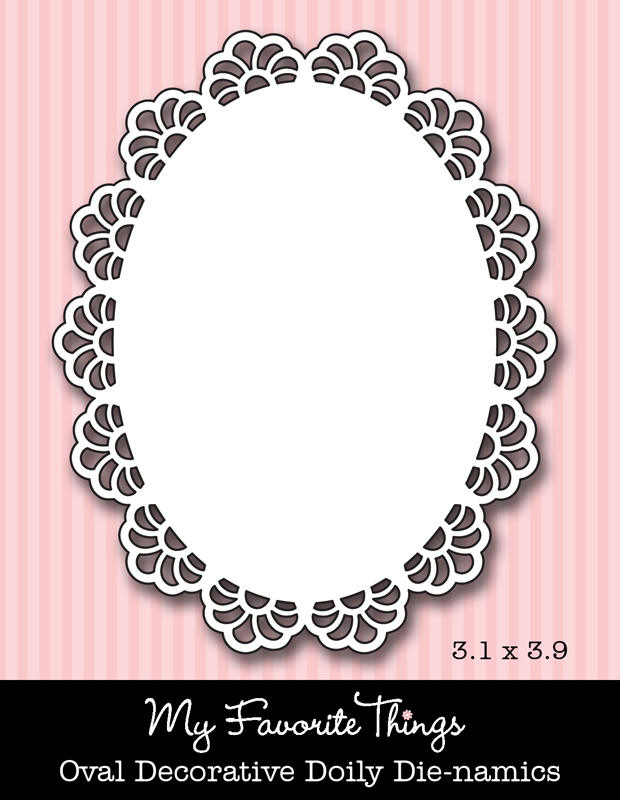 Here's an up-close look at the sentiment and the new Oval Decorative Doily. 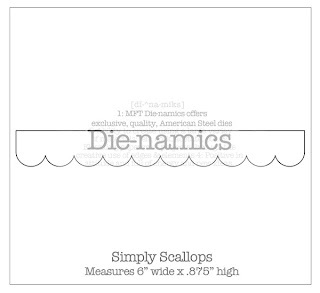 The large Oval from the Layered Labels Die-namics set fits perfectly, just showing the flexibility these dies have! Thanks for stopping by today. I'll be back again tomorrow with more teasers! Very pretty Arlene! Love the fall colors. Yum, yum, yummy!! Love it! Gorgeous card, Arlene!! So beautifully decorated, love it!! 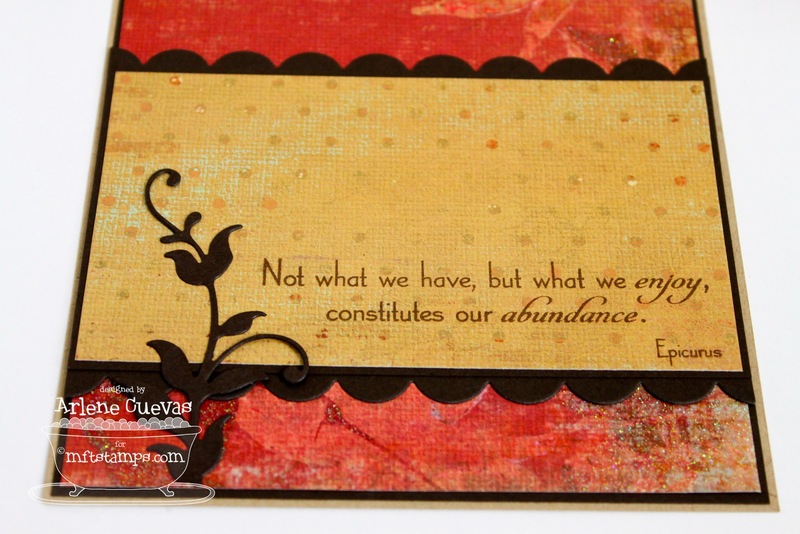 Gorgeous card Arlene, I absolutely love the colors! Beautiful! Love the colors and the flourish and bling are perfect touches. This color palette is oh so pretty! This is pretty. I love the more muted colors. Such a beautiful sentiment!! Gorgeous colors! SO so beautiful Arlene! LOVE your layout, the warm colors and the gorgeous new oval die!!! Wonderful card, Arlene. I love the colors you used--great 'feel' combined with the sentiment!! pretty colors! What a special card! Gorgeous warm colors, Arlene! Love your bow with the flourish! So classic, so pretty, so beautiful. Classic colors and beautiful design. 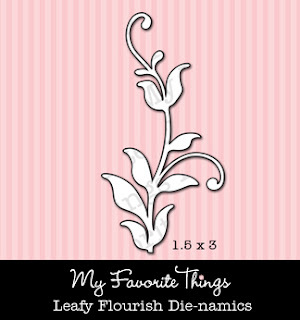 I love how you used the new oval doily die and leafy flourish! really pretty! love the rich fall colors! So elegant! Love the colors!! So beautiful! I love the oval decorative doily die! And your card is gorgeous! Gorgeous rich colors - so pretty. Gorgeous! Again, I love the deep colors! beautiful! Love the papers you used. Beautiful card! I have not seen the papers you used. So pretty. Becky S.